In an expansion of the services on offer since a change of ownership earlier this year The Condado Club Gym has added a bike hire to it’s range of fitness and healthy living services available to clients. The good news is that you do not need to have a gym membership to take advantage of their bike hire scheme. Now anyone wanting the benefit of riding a bike while staying on the resort but not the hassle of storing or maintaining one can do so on a daily or weekly hire arrangement. This is ideal for children, teens, holiday makers, families or even residents who want to ride a bike occasionally. The Condado Club Gym has a range of fantastic bikes available to hire that cater for all shapes and sizes although electric bikes are not yet on their hire list. Child trailers are available to attach to our mountain bike range. 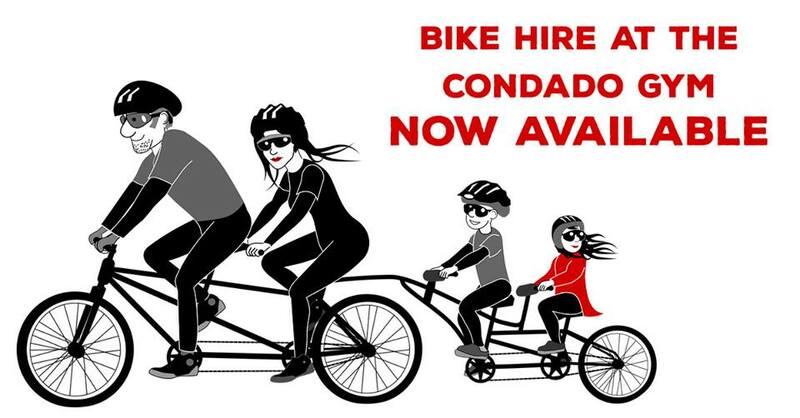 For more information about this bike hire service contact Paul at The Condado Club Gym. 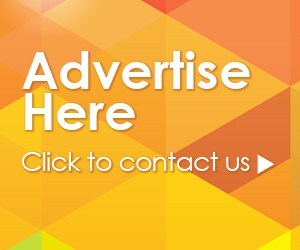 Get Fit With Zumba Classes at The Condado Club Gym!